Vladimir is a French qualified lawyer. 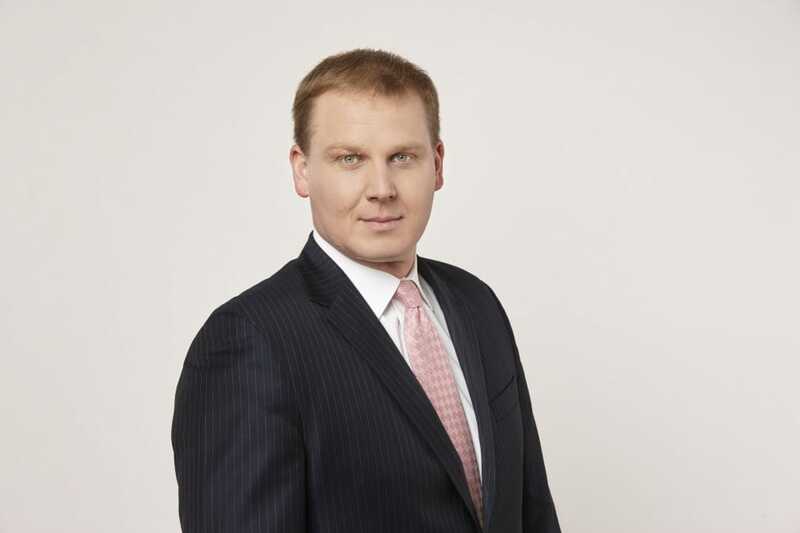 Prior to joining Jeantet, Vladimir has worked for more than 10 years in the Paris and Moscow offices of two major international law firms. Vladimir advises French and European clients on different aspects of their investments and activities in Russia and CIS countries. His practice concentrates on corporate law, joint-venture and acquisition projects, real estate and distribution matters. He also assists Russian companies in relation to their projects in France (acquisition, distribution, litigation). Vladimir speaks French, English and Russian.